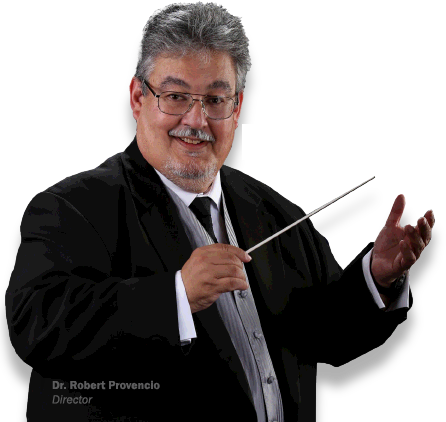 Invest in the future of choral arts! Our mission is to provide a venue for the appreciation and awareness of choral music and choral arts education in our community. Your Bakersfield Master Chorale is a non-profit 501(c)(3) organization. Because ticket sales alone cannot financially support the concert season, a major portion of the Chorale’s expenses must be underwritten by donations from individuals, charitable foundations and the business community. 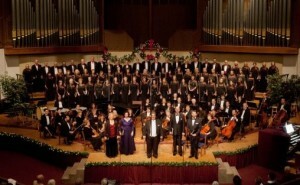 Since the 2012-13 season, the Bakersfield Master Chorale has sponsored a Young Artists’ Development Program (YADP). 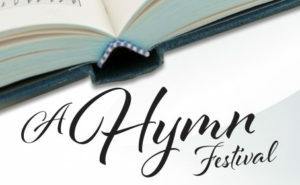 Through the YADP, the Chorale benefits from having a small number of professionally trained young musicians (singers, conductors, pianists, and arrangers) who agree to: (1) sing in the Chorale for the season; (2) understudy the professional solos; (3) provide other professional musical services in accordance with their skills and background. 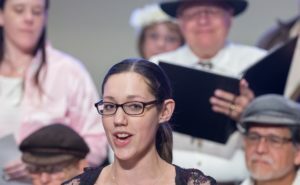 Receive the latest Master Chorale news and concert details right in your inbox.